TH-U is able to load rig models created from real setups. The Overloud proprietary technology allows our engineers to sample and capture the response of an entire rig, including the nonlinear and dynamic response of the amplifier, the cabinet, the microphones, the mic preamplifier and the room sound. Rig To Model technology allows you to capture both analog and digital setups. 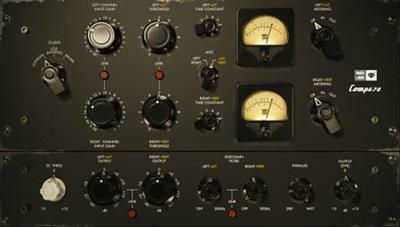 The Rig Player, integrated into TH-U, allows you to reproduce any nuance of the sampled rigs.